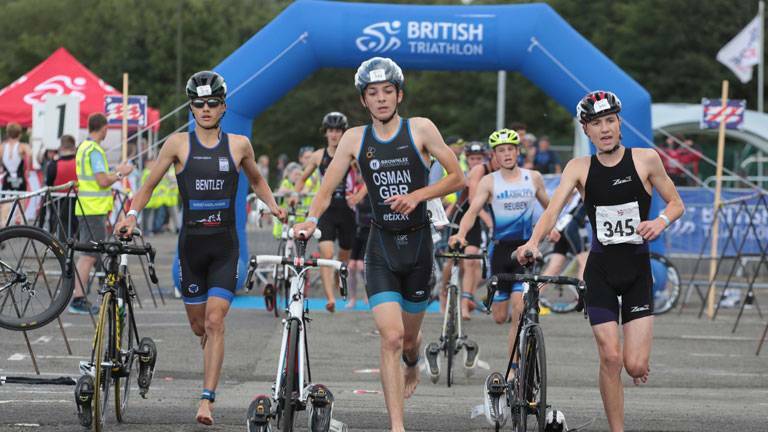 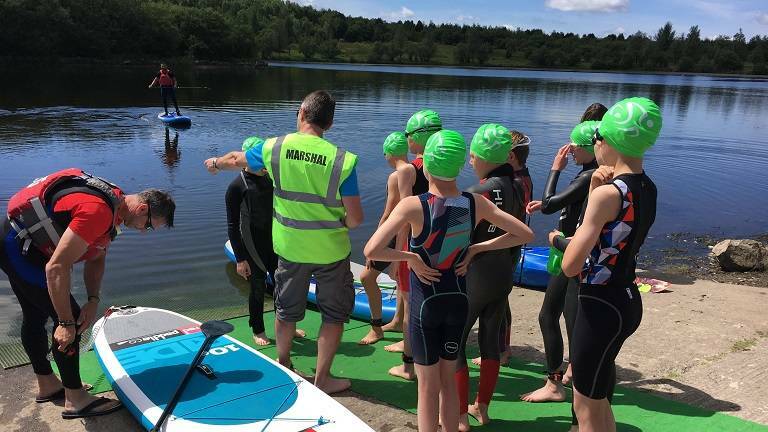 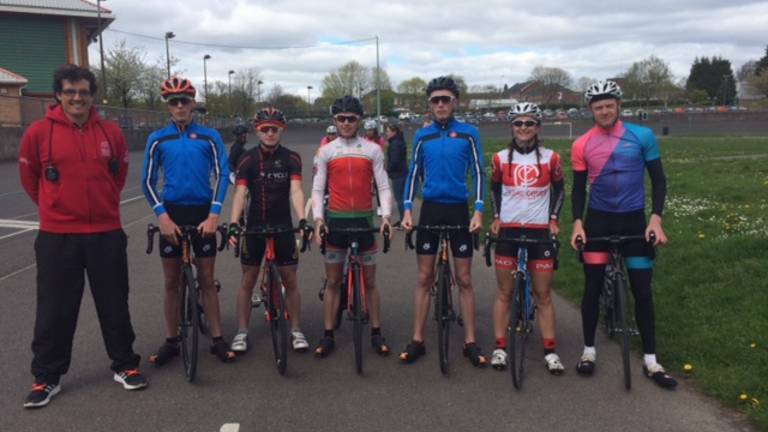 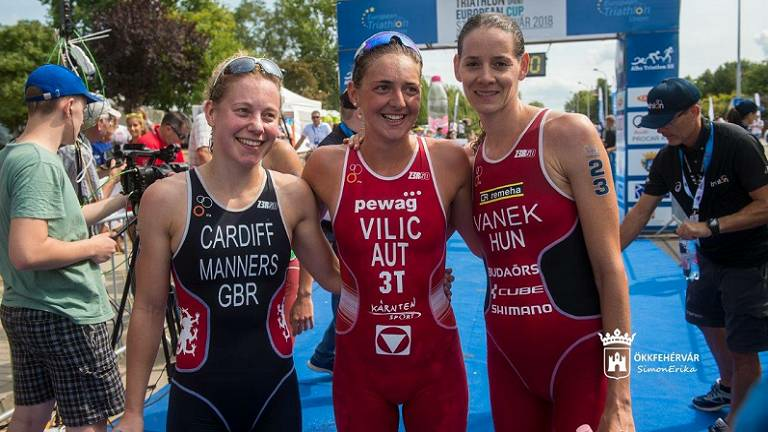 Libby Coleman maintains her unbeaten streak as the second round of the British Triathlon Youth and Junior Super Series unfolded last weekend (Saturday 13 May). 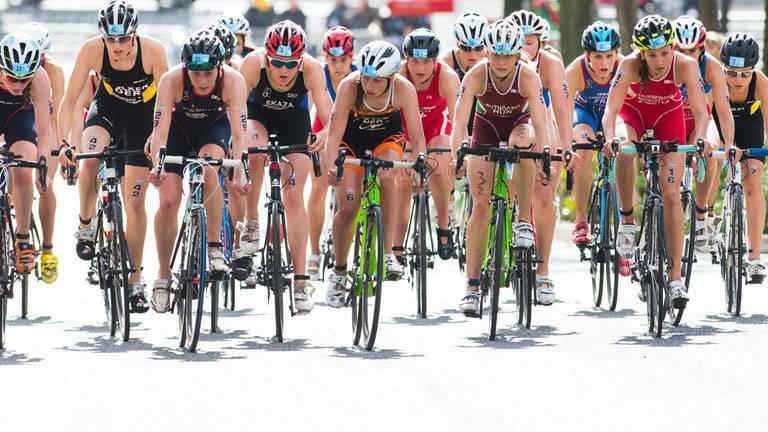 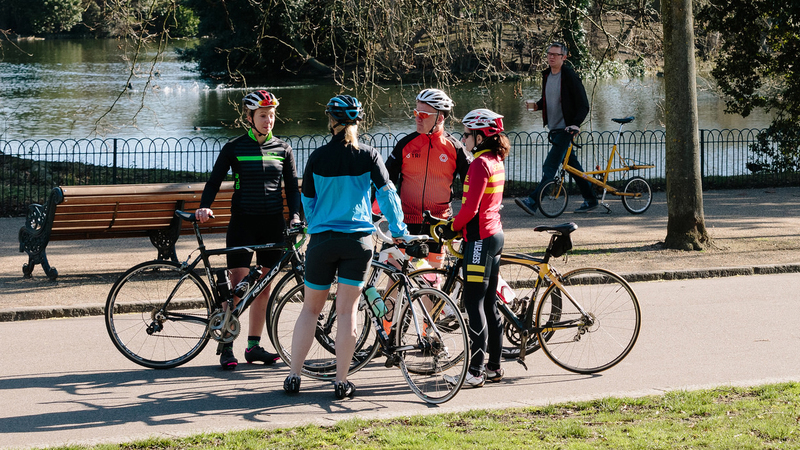 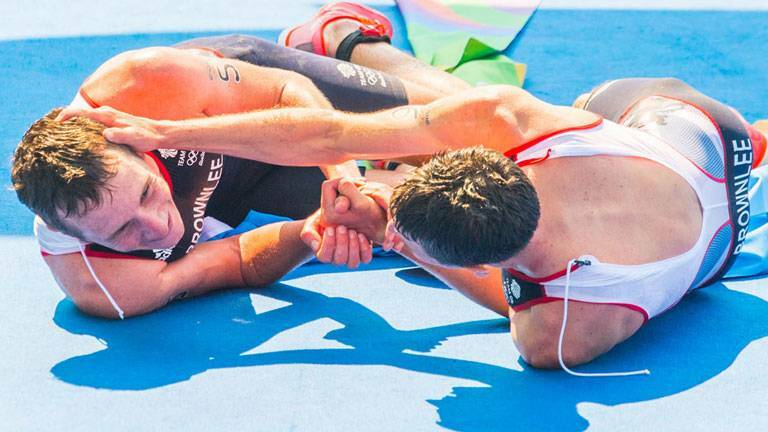 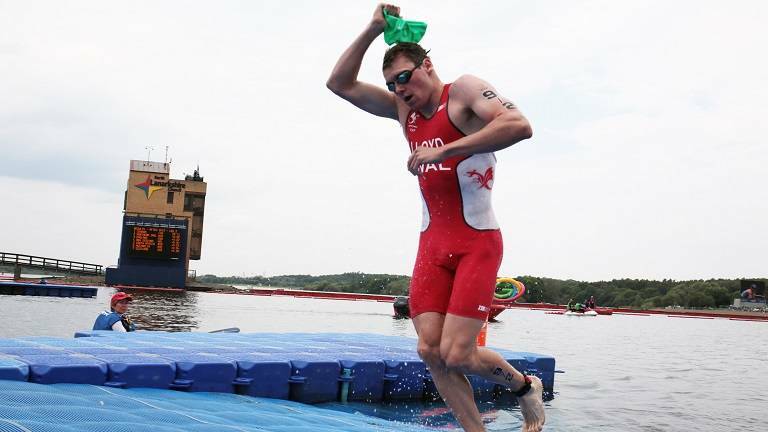 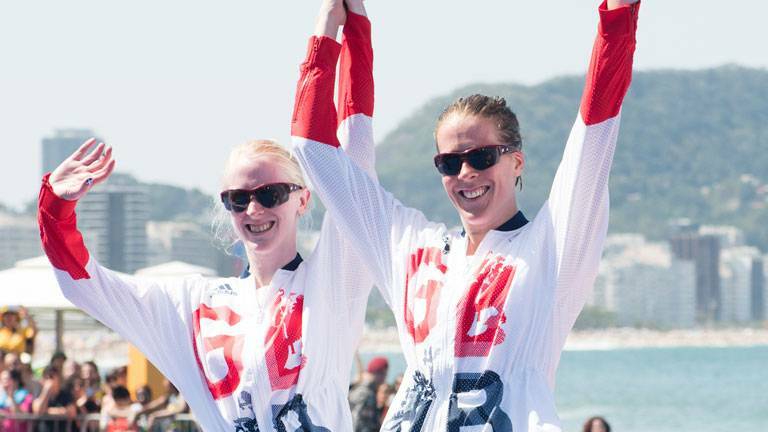 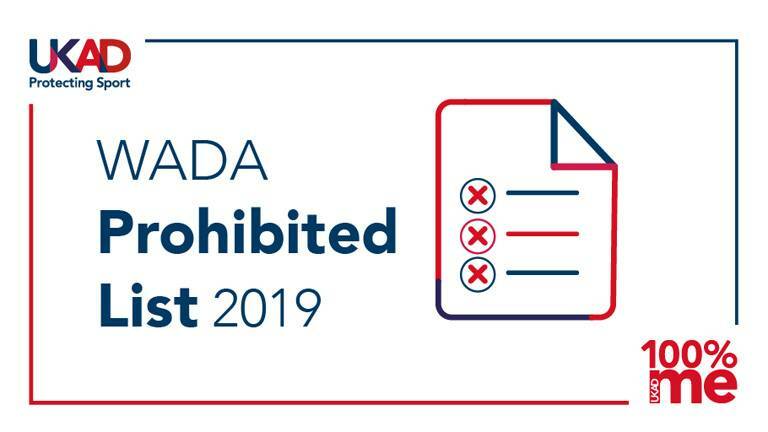 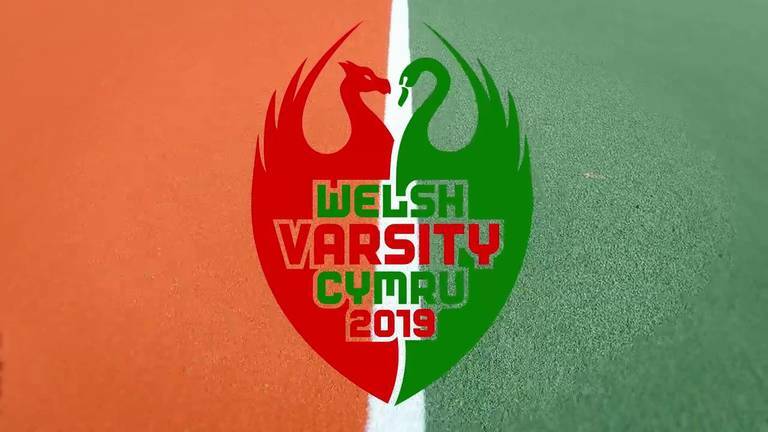 Youth and Junior athletes competing in International Triathlon Union (ITU) competition will now be required to provide pre participant evaluation (PPE) paperwork to ensure they are fit to race. 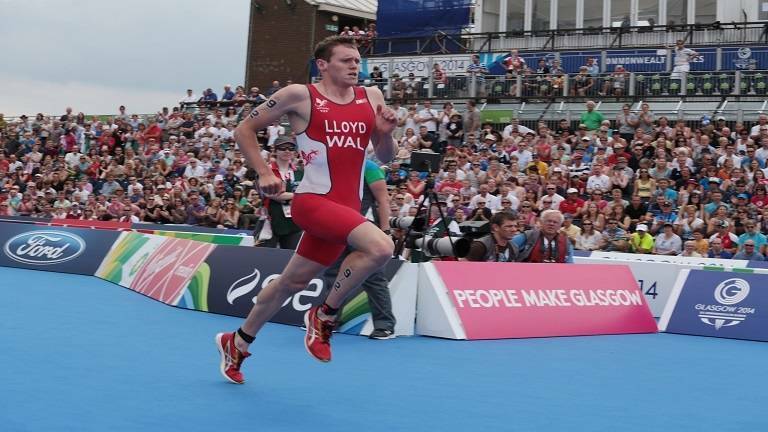 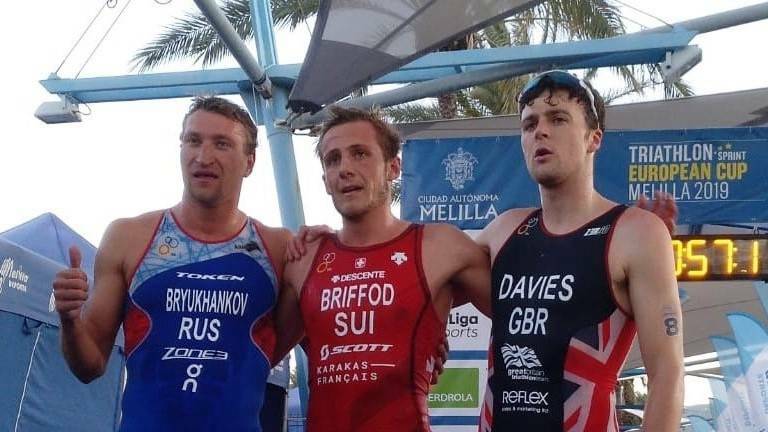 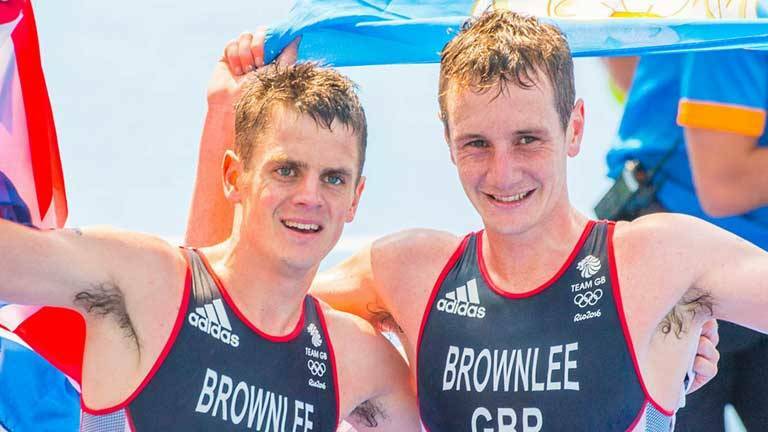 Alistair and Jonathan Brownlee are amongst medallists confirmed to attend the annual ceremony, to be held at Royal Armouries International, Leeds, on Saturday 12 November.